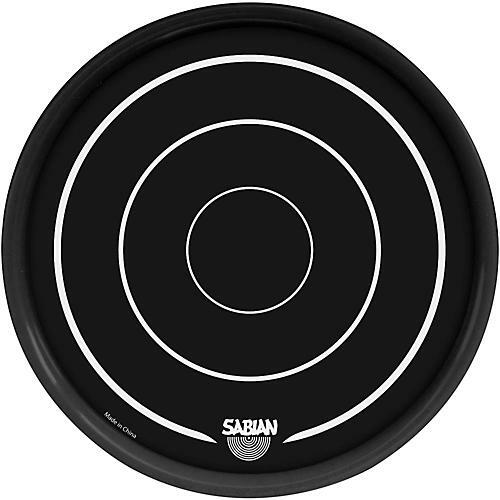 The Grip Disc from Sabian Performance Accessories allows you to practice anywhere, any time, on almost any surface. The secret is the Grip Discs sticky back technology, which allows you to place the Grip Disc on a surface, play, and lift up again without leaving any unsightly marks. If the Grip Disc gets dirty¦no sweat. It can be easily washed off and is ready again to stick and play. At 6 diameter, the Grip Disc is easily transportable. Just put it in your stick bag and go!